The latest SnowMirror 3.8 fully supports the ServiceNow Jakarta release and it introduces the possibility to connect SnowMirror with a corporate Active Directory or LDAP. Please note that older SnowMirror releases do not work with Jakarta correctly. The new feature allows configuring a Security Realm in Settings -> User Management. It is either possible to use internal SnowMirror database for storing users and credentials or to connect SnowMirror to LDAP. Both Active Directory or generic LDAP connections are supported. User login is then authenticated against LDAP and no credentials are being stored in SnowMirror. SnowMirror reads user groups from LDAP too and maps them to SnowMirror roles. E.g. create SYNCHRONIZATION_ADMIN group in LDAP and add a user as a member into this group. After authentication SnowMirror assigns Synchronization Admin to such a user. Read more about LDAP settings in the Admin Guide. 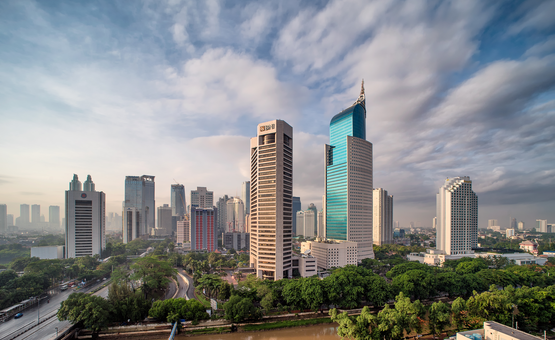 Jakarta release brings several undocumented changes in the out-of-the-box API and related plug-ins. SnowMirror algorithms were revised and adjusted to these changes. Please note that older releases do not work with Jakarta correctly. Especially the Consistency Check feature is affected. If you plan upgrading to Jakarta then the upgrade to SnowMirror 3.8 is required too.